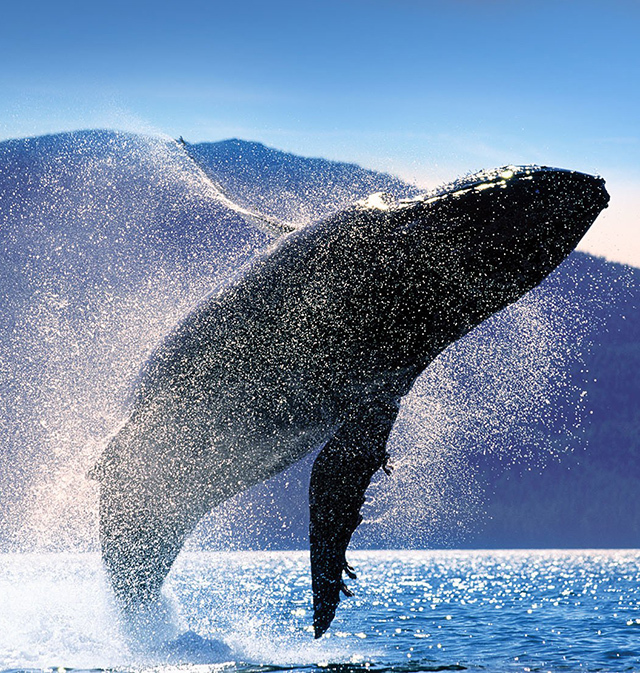 Create your Great Land adventure with Holland America Line, the Alaska experts. We’ve designed three distinct collections to help you customize your perfect Alaska experience. The iconic Alaska Cruises feature the famed Inside Passage and more options for visiting Glacier Bay National Park. 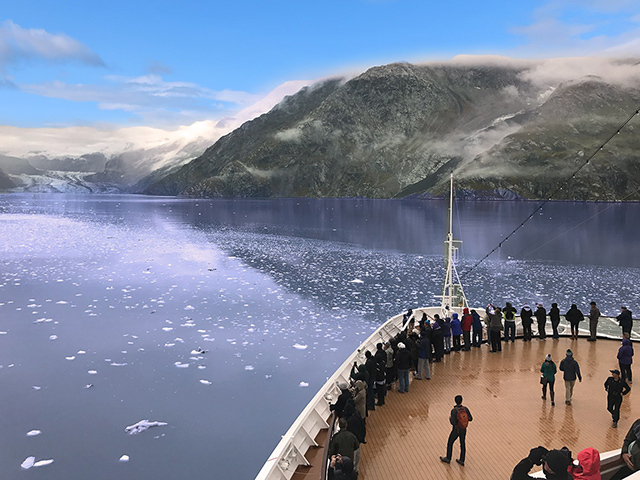 Choose a Denali Land+Sea Journey that combines your cruise with the most immersive experiences at Denali National Park. For the ultimate journey, step off the beaten path and add the Yukon’s wild frontier to your cruise and Denali itinerary on a Yukon+Denali Land+Sea Journey, a Holland America Line exclusive. Welcome to the Alaska we have known and cherished for more than 70 years. 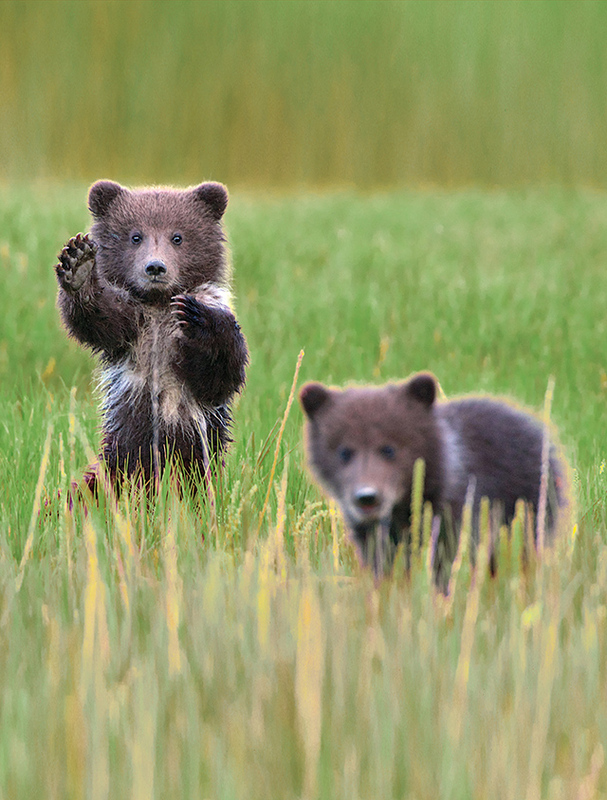 Contact us to book your Alaska cruise today! Our mid-sized ships were designed to bring you closer to Alaska’s natural wonders. Experience one or more of these amazing glaciers: Glacier Bay National Park, Hubbard Glacier, Twin Sawyer Glaciers of Tracy Arm, or the glaciers of College Fjord. 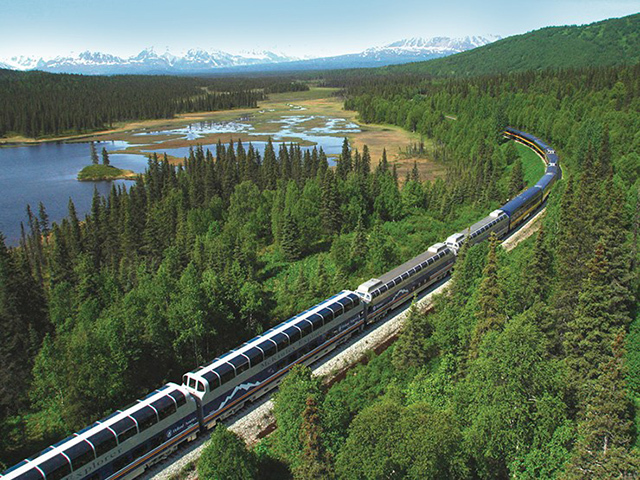 Combine your cruise with a land-based adventure that takes you to Denali National Park or to both Denali and the Yukon. Every itinerary includes a stay at our McKinley Chalet Resort, an exclusive wilderness retreat at the gateway to Denali. Book your 2020-2021 cruise now and receive our best offer of the season, valued at up to USD $1200, including: free Signature Beverage Package; free dinner at the Pinnacle Grill; free or reduced fares for kids; 50% reduced deposit. Bonus offer for Suites: Receive all of the above plus USD $200 onboard spending money! Contact us to book your Alaska cruise journey today! Alaska is one of nature's miracles, and the Holland America difference is the way we showcase it. We've been showing guests the best of Alaska since before it was a state, so count on us to make your Great Land dreams come true. Holland America Line has more departures that include Glacier Bay National Park than any other cruise line. Learn more about this World Heritage Site from our onboard Naturalist, a National Park Service ranger and a Huna totem elder. 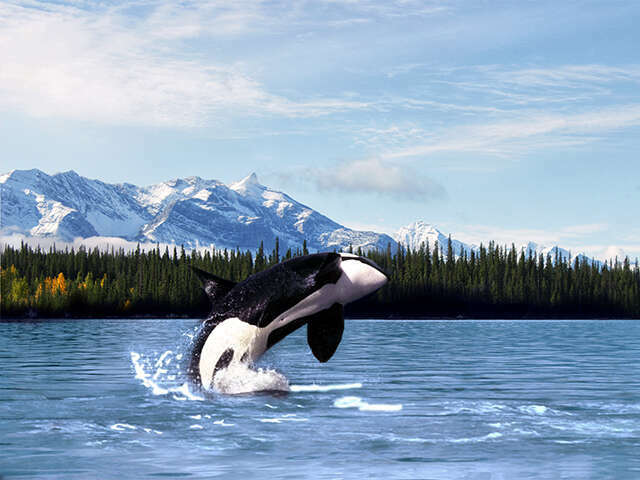 We offer more Alaska cruise itineraries than any other cruise line, and more options from convenient ports of call like Seattle, Washington and Vancouver, British Columbia. Cruises from 7 to 21 days; Land+Sea Journeys from 9 to 18 days. Experience the difference sailing with Holland America.